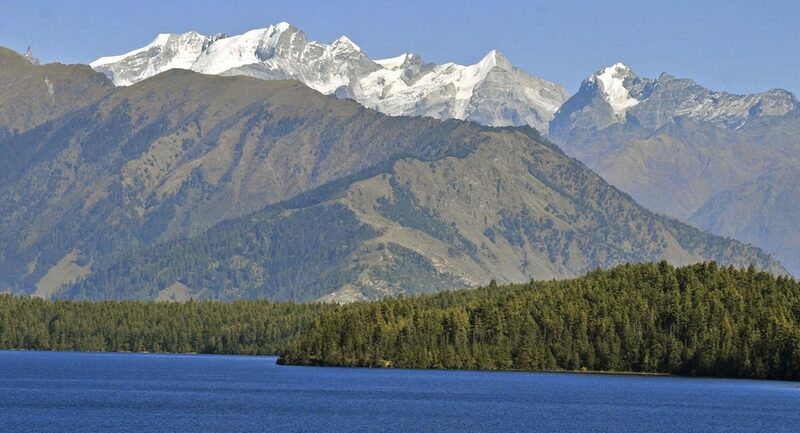 Trekking circuit to the largest lake of Nepal. The highest rice fields of Nepal around Jumla. Trek Difficulties - Strong snow-fall begins in the end of November. Best Time April until October, in the summer months there is rain. Starting Point By flight from Nepalgunj to Jumla.